Two Harvey Mudd College seniors, Jessica Lupanow and Kemper Ludlow, have been granted National Science Foundation Graduate Research Fellowships. In addition, three Harvey Mudd alumni were granted fellowships, and four seniors were awarded honorable mentions, which is considered a significant academic achievement. Lupanow, an engineering major, will pursue a PhD in computer science at the University of Southern California. “I will be working in the Interaction Lab directed by Dr. Maja Matarić, where I will be researching how to use computational tools and techniques to enable socially assistive human-robot interaction for the elderly, children with autism, stroke patients, and children in the classroom,” Lupanow says. Before starting graduate school, Ludlow and Ludlow’s father will make the cross-country trip from Harvey Mudd to their home in Pennsylvania, where Ludlow will spend the summer doing volunteer work. Lupanow will spend some of the summer working at engineering consulting company Booz Allen Hamilton. The NSF Graduate Research Fellowship Program helps ensure the vitality and diversity of the nation’s base of science and engineering candidates. Fellows are seen as crucial to maintaining and advancing the nation’s technological infrastructure and national security as well as contributing to the economic well-being of society at large. Program participants are expected to become experts who contribute significantly to research, education and innovation in the STEM fields. 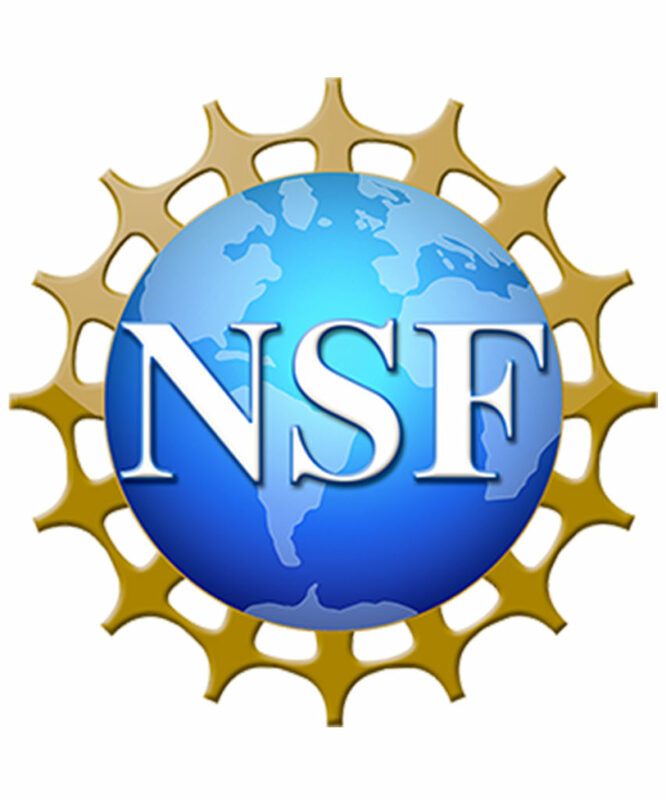 Former NSF Fellows include numerous individuals who have made transformative breakthroughs in science and engineering, become leaders in their chosen careers, and been honored as Nobel laureates. Mathematics professor Mohamed Omar, thesis advisor for fellowship recipients Jeffs and Lienkaemper, congratulates the fellows. “This demonstrates the success of the Harvey Mudd College thesis program in getting students to do high-quality research that leads to prestigious fellowships such as the NSF GRFP,” he says. Posted in: Alumni, Chemistry, Computer Science, Engineering, Mathematics, Physics, Research, Students.